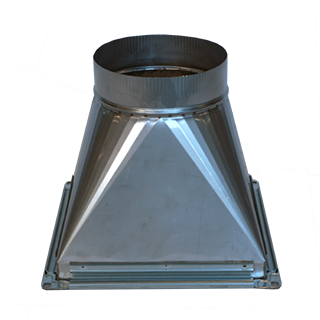 Our standard range are manufactured to suit our spiral ducting, however we can manufacture to suit your specifications. 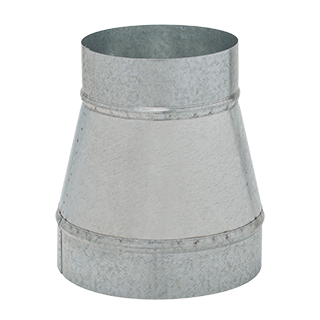 Manufactured to suit your requirements and your specifications. Pricing on application.